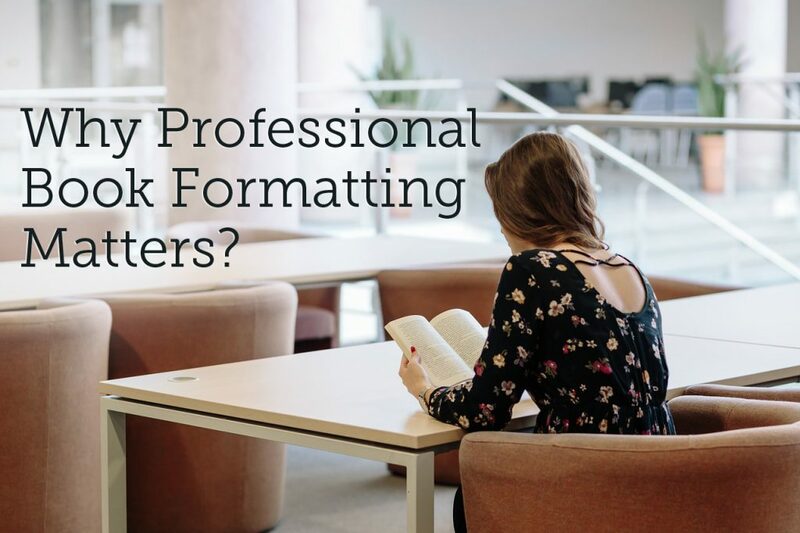 Why Professional Book Formatting Matters? Whether we want to hear it or not—readers are only human—they judge! That’s right. I know we’d like to forget our human nature when it comes to literature, so we say things like, “Don’t judge a book by its cover,” but it happens anyway. Why? Because we are all just human, and our subconsciousness directs more of our actions then we’d like to admit. When your book looks rather amateurish, it influences readers in a way you never intended to. Even though some people try to ignore poor formatting, and focus on the story, their subconsciousness often can’t do the same—it gets agitated. Formatting inconsistencies hijack attention, make people hyper-aware of every typo, missing quote, and forgotten comma—ultimately fragmenting their reading process. After such an awful reading experience, of course, they might be less forgiving about typos, and harsher in writing their reviews. When your book looks professional, people can relax, and dedicate their full attention to the story. Professional layout provides good reading experience across multiple devices, and doesn’t interfere with the reading process. Rhythmic exchange of consistent paragraph styles, stylistic elements, and white space, speak to the subconsciousness in a positive way, complementing the story instead of hijacking it. After an enjoyable reading experience, people might be more inclined to forgive a few typos, and leave a more favorable review if they liked your story. Unprofessional formatting is like trying to concentrate on reading a book in a very loud and chaotic environment. The music is blaring, you can barely hear your own thoughts, and there’s someone yelling on their cell-phone two feet away from you. You might be one of those people that can concentrate in such a situation, but many people can’t. Many will lose their cool.